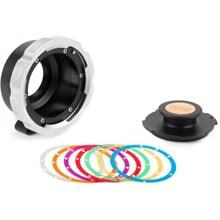 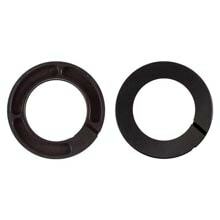 Camera Adapters enable the use of different types of camera lens mounts. 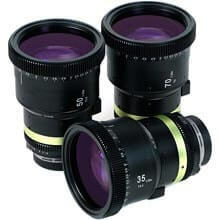 Anamorphic lens adapters attach to the front of a prime lens to create a true anamorphic effect. 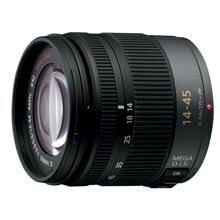 This gives users the classic 2.35:1 aspect ratio using cameras with standard 16:9 or 4:3 sensors. 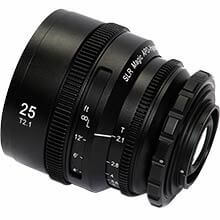 Anamorphic lenses deliver the classic contrast, distortion, chromatic, colour aberration, and flare characteristics of vintage anamorphic lenses. 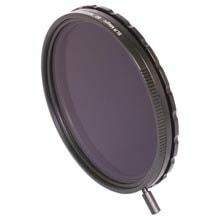 Increase the filter thread size on your camera lens. 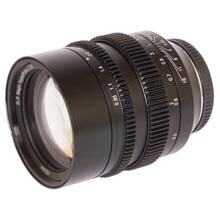 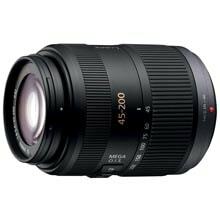 Zoom lenses have variable focal lengths ideal for many situations and scenarios. 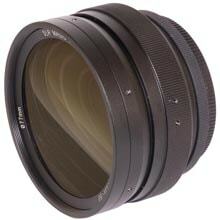 Increase the wide angle capability of your camera. 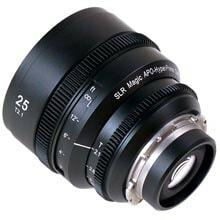 Fixed focal length lenses that benefit from wider maximum aperture, a shallower depth of field, lighter in weight and smaller size.